Is there another guest coming to the Arroverse’s Elseworlds crossover episode? 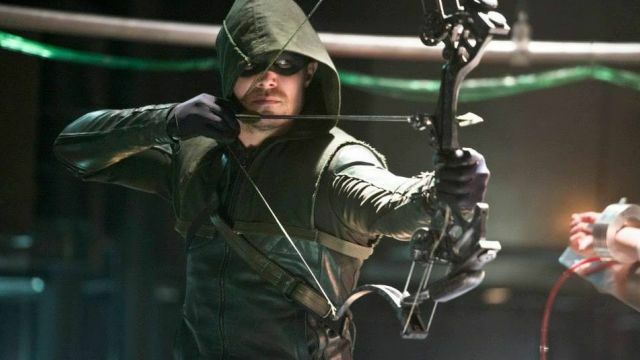 Stephen Amell implies that a surprise is coming. The Pierce family faces the fallout of their actions and Freeland reels from multiple revelations that threaten to devastate the community.